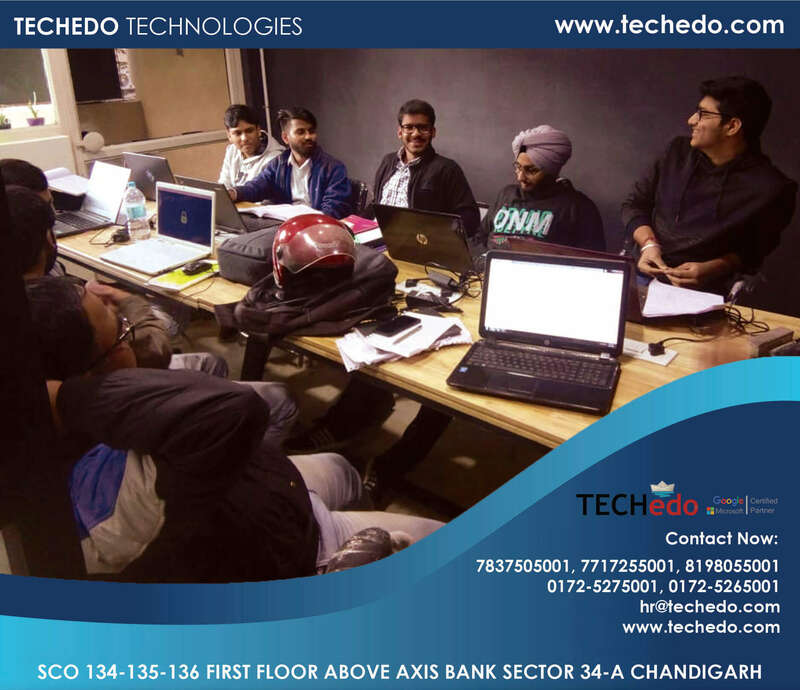 As we all know Online Marketing is getting high demand day by day both fresher and professional are required. 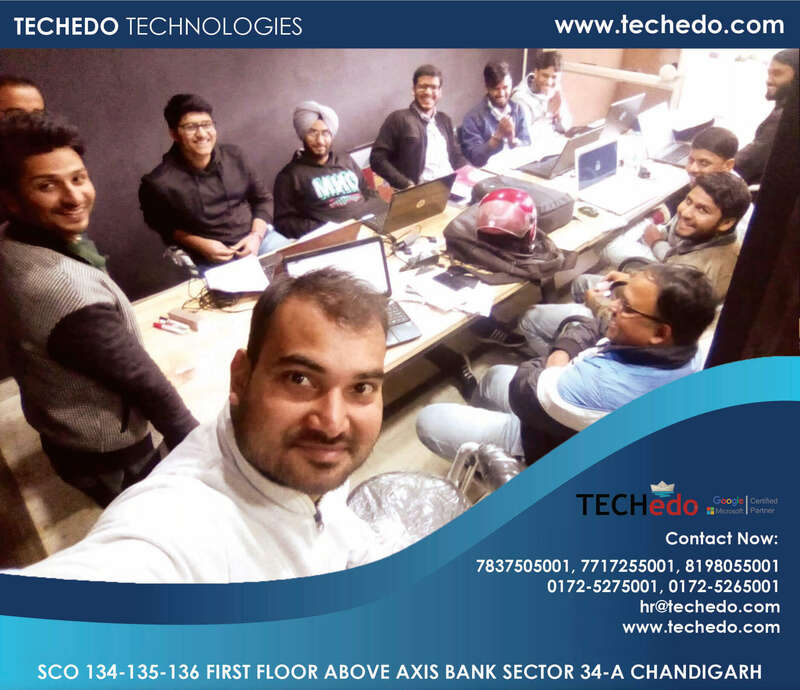 To make sure students get job just after completion of their college Techedo introduced Digital Marketing Industrial Training Program in Chandigarh. 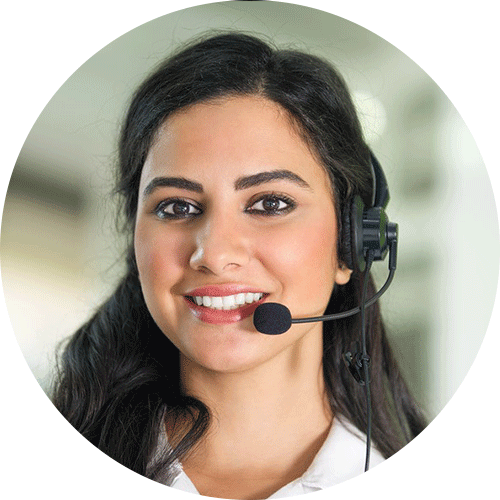 Our training module will cover each and every aspect of Internet Marketing from basic to advanced. 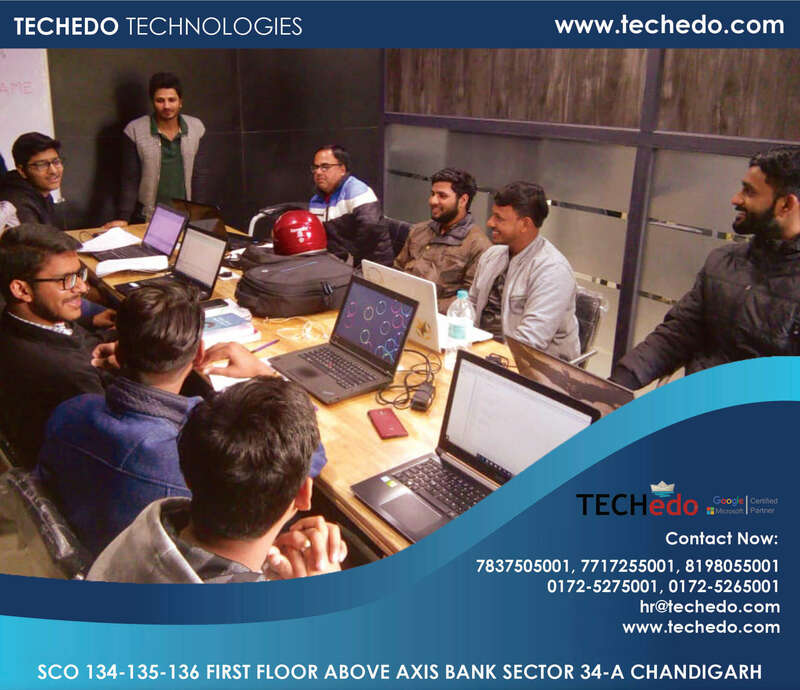 Techedo Industrial Training in Digital Marketing helps students to fill gap between college theoretical education and practical knowledge required for industry. 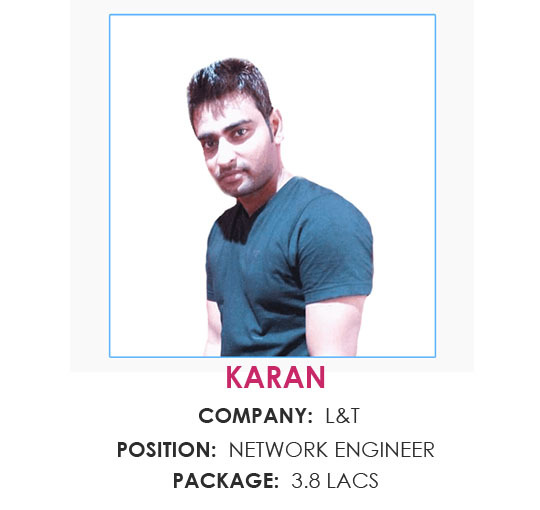 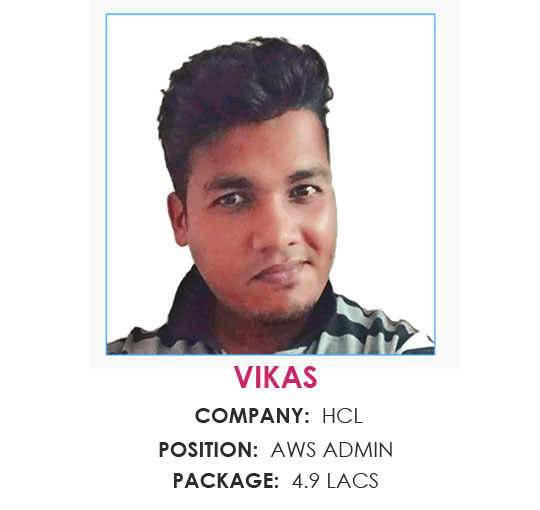 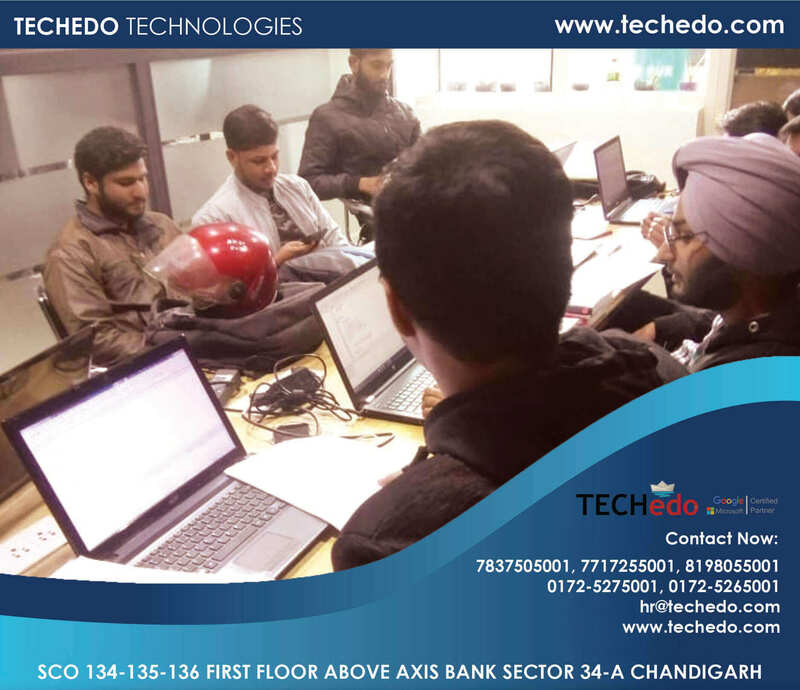 Our highly experienced experts will give students live training demo’s and also them to work on an independent project so that they can nourish their skills. 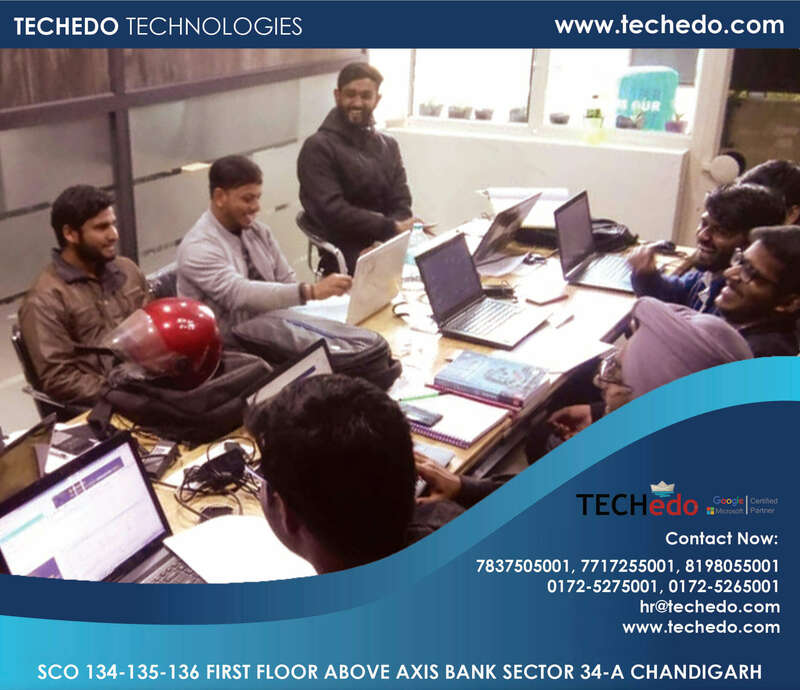 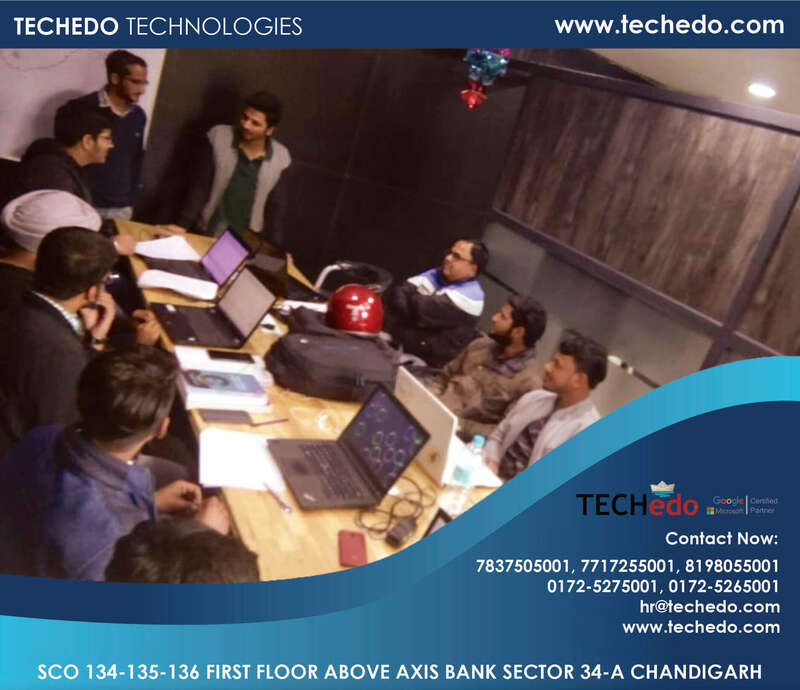 Also after successful completion of Digital Marketing Industrial Training at Techedo, our students will get chance to work of bigger project from our clients of aboard. 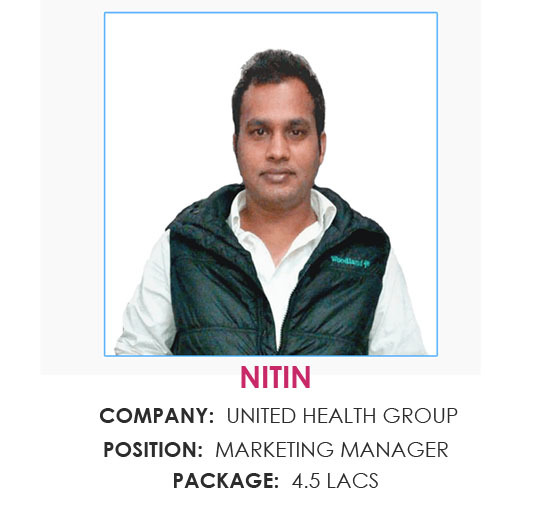 Digital Marketing Executive / Manager. 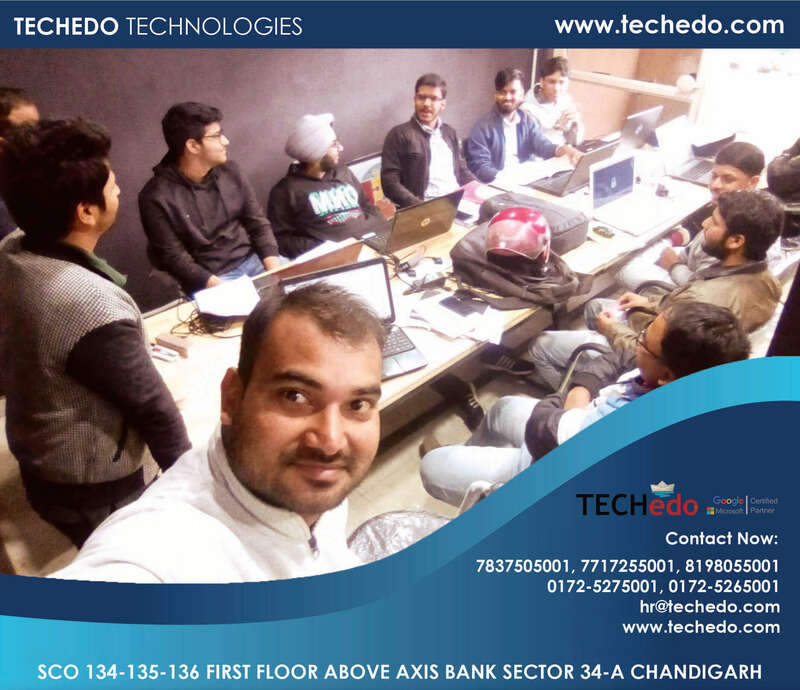 Blogging and Different Platforms for it. 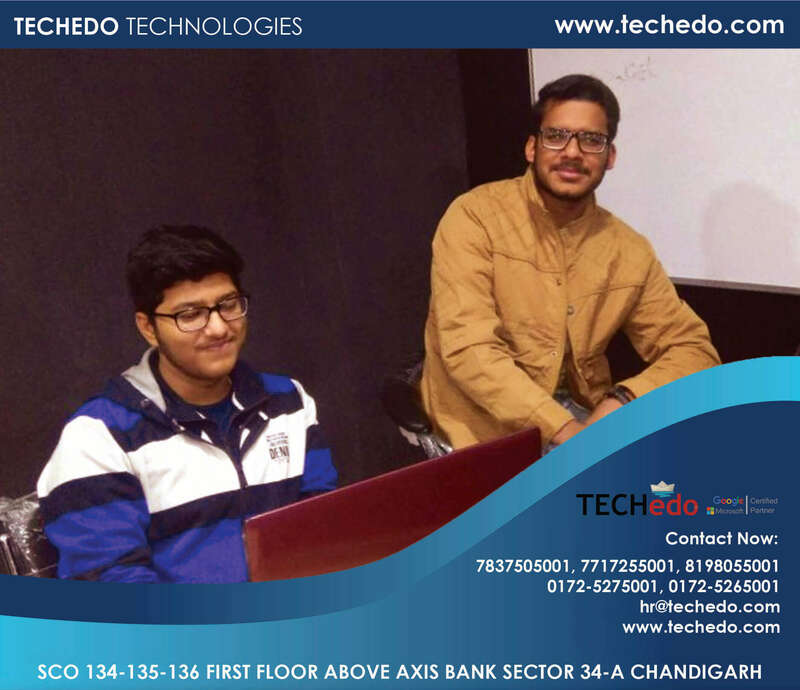 As we all know no programming skills are required in Digital Marketing that allows all graduates to be a part of our Industrial Training in Digital Marketing program. 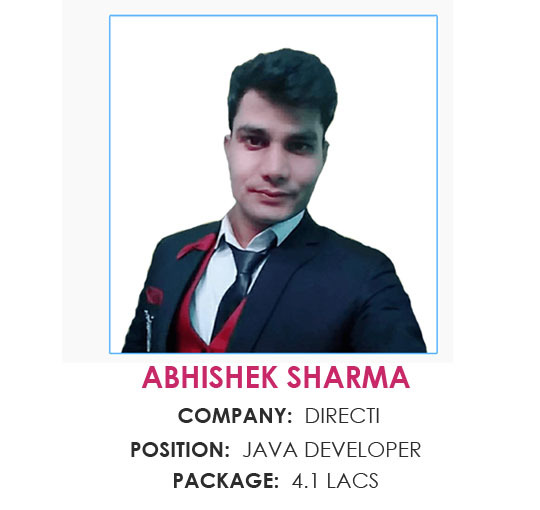 While, if you have some basic knowledge of HTML and CSS it will be counted as a plus point. 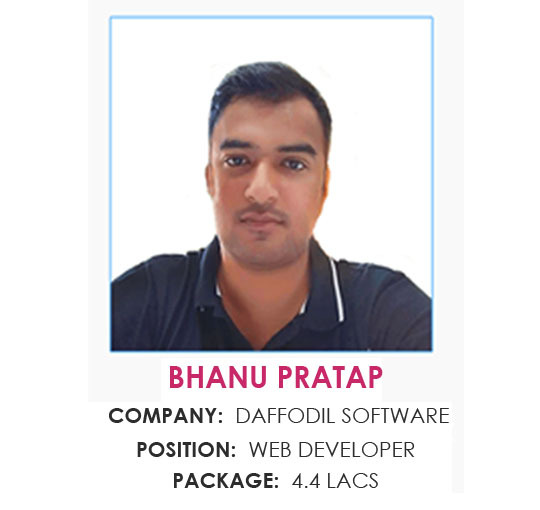 B.A, B.Com and other equivalent graduates. 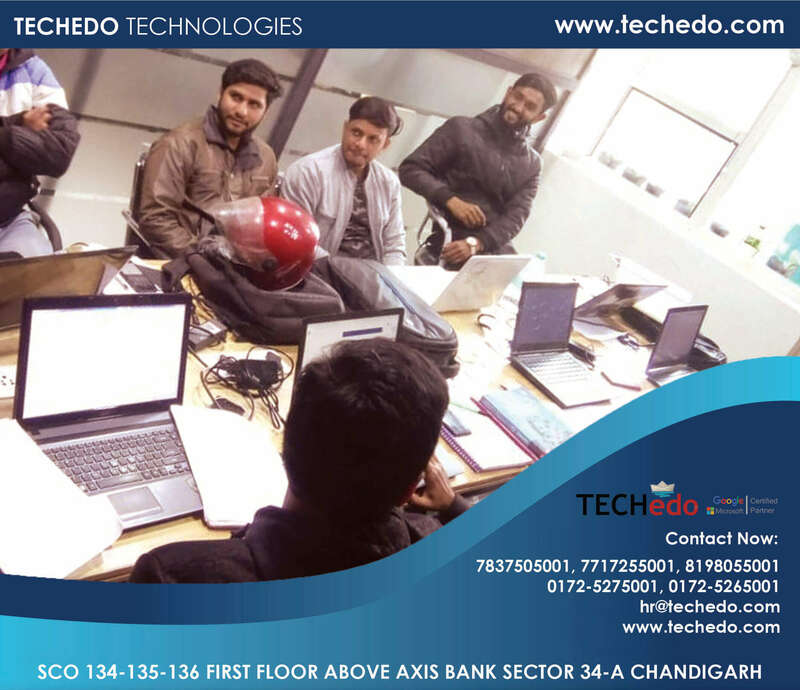 6 Weeks Short Term Training Programs.